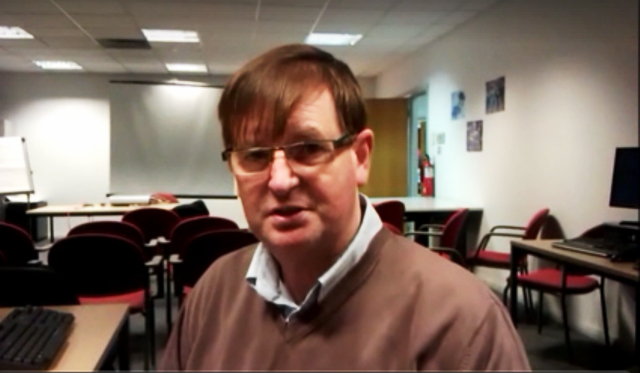 WILLIE FRAZER HOLDS HIS GROUND!!!!! | AMERICAPHILE RESURGENT!!! WILLIE FRAZER HOLDS HIS GROUND!!!!! IN SPEAKING WITH THE FAIR AND BALANCED BELFAST NEWS LETTER TODAY, HUMAN RIGHTS ACTIVIST AND VICTIMS’ FAMILIES ADVOCATE WILLIE FRAZER CONTINUES TO TAKE SINN FEIN/IRA TO TASK FOR THERE HEINOUS ACTS OF AGRICULTURAL TERRORISM!!!!!! THANKS TO ALL OF YOU WHO RESPONDED TO THIS MINISTRY’S APPEAL!!!!! THIS IS A SOBER REMINDER FOR US TO CONTINUE TO PUT PRESSURE ON AMNESTY INTERNATIONAL LEST WRONGFULLY IMPRISONED PEACEFUL PROTESTORS END UP ON THE SHELVES OF TESCO’S!!!!! Pingback: JAMIE BRYSON, MP!!!!! « AMERICAPHILE RESURGENT!!! Are you out on day release or have you just dropped a lot of acid? 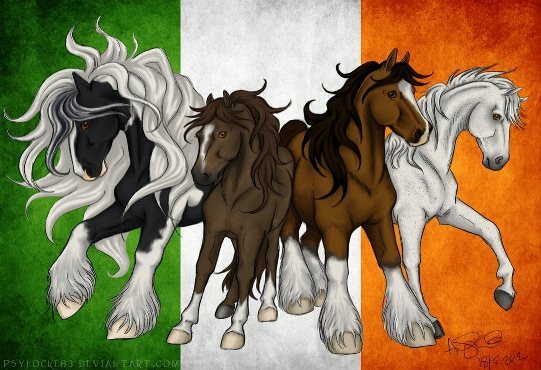 Pingback: THE POLISH CONNECTION: HORSE BURGERS, POPERY & THE SDLP!!!!!! « AMERICAPHILE RESURGENT!!! Pingback: SCUM GLOAT OVER ATTACK ON WILLIE FRAZER VIA TWITTER!!!!! « AMERICAPHILE RESURGENT!!! Pingback: ATTEMPTED ASSASSINATION OF WILLIE FRAZER TRIGGERS PAPAL RESIGNATION!!!!! « AMERICAPHILE RESURGENT!!! Pingback: VATICAN SHAKE-UP & ULSTÈR SCOTS LASAGNE!!!! « AMERICAPHILE RESURGENT!! !